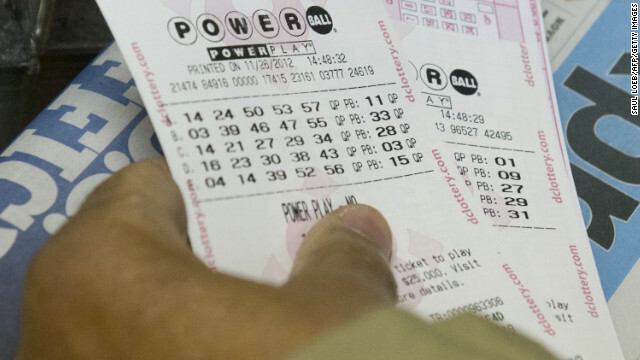 Authorities say a New Jersey man who won the $338 million Powerball jackpot on Monday is subject to potential arrest for owing about $29,000 in child support, CBS New York reports. But authorities said Quezada owed child support payments that go back to 2009. It’s not known which of Quezada’s five children, who range in age from 5 to 23-years-old, are covered under the payments. A spokesman for Passaic County Sheriff Richard Berdnik said the sheriff’s office’s warrant squad is attempting to find Quezada to resolve the matter. Spokesman Bill Maer also said the state Lottery Division generally satisfies such judgments before winnings are released. He added that Quezada is subject to potential arrest like everyone else until the warrant is satisfied. Quezada lived in the United States for 26 years since his family moved in the 1980s from the Dominican city of Jarabacoa, CBS New York reports. Neighbors said the Quezada family suffered bad luck in recent years. Thieves broke into their apartment in 2011 and a fire almost destroyed their bodega in 2009.